Guam, being a US territory has a lot of US culture. There is the typical tipping culture found everywhere in the US, and they make sure you know it. I have no problems tipping and was happy to tip the taxi drivers wherever they took us and was happy to tip my hotel room cleaning staff for cleaning my room, although I didn’t always want to tip them when my room wasn’t cleaned before 3pm, but I also like to have a toothbrush without spit on it. The part of Guam that surprised me the most was the “gratuity” charge when you visit any restaurant. Because Guam is frequented by a lot of Japanese and Korean tourists where tipping is not really common, there was a gratuity added to every bill I had. Of course fast food restaurants had no gratuity but every time I was seated and had a server I had to pay a gratuity. The word gratuity was a little shady when it comes to Guam as Japanese people generally don’t know what the word means. This can lead to double tipping as they may just simply assume that the gratuity was a tax rather than a tip. I can’t verify if any Japanese tourists did this, but I was really careful of this. Each restaurant is free to set their gratuity. This ranges from 10-15% of the bill and I really didn’t like that. The menus for each restaurant often stated that a gratuity would be added to the bill and considering a tip is not “mandatory”, I was sometimes annoyed by this. I mainly had a problem with the 15% gratuity added when I was at the Hard Rock Cafe. I understood the need or want for charging a gratuity but 15% is too much; 15% was the highest I had seen. 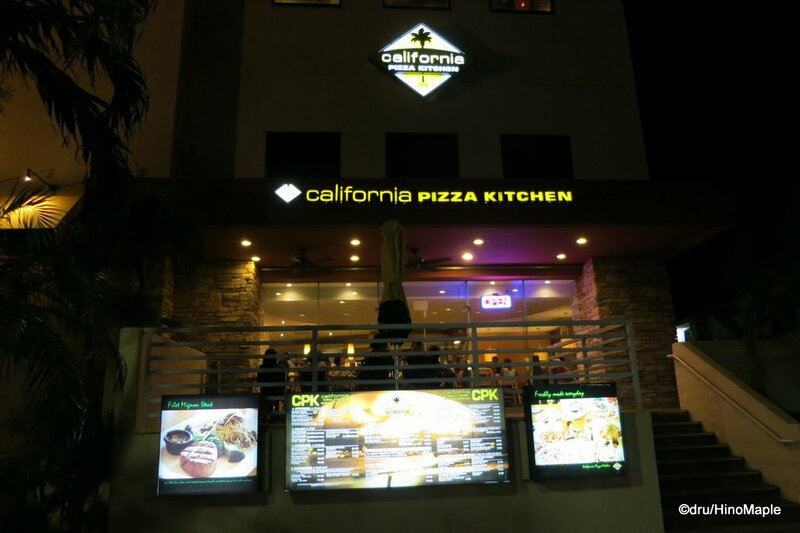 I was more than happy to add an extra tip at the California Pizza Kitchen because the service was good. 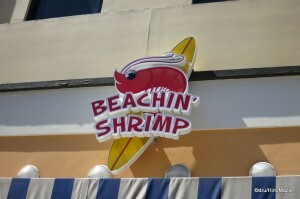 At Beachin’ Shrimp, I had the same good service and I was happy to add more as well. Both restaurants charged less than 15% gratuity. The Hard Rock was not as good, service wise, as the previous 2 restaurants and felt that 15% was too much and it was the only time I didn’t add a little extra. When visiting any establishment, I can understand if they’d like to add a 10% gratuity, but I will always hate being forced to pay any more. 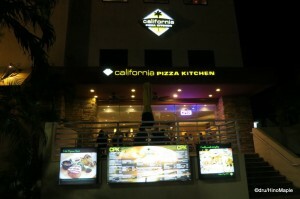 If I feel that the service is terrible, I would never pay a tip, but I have never had such terrible service in N. America. When in Guam, be aware that gratuities/tips are added to the bill and you have no choice but to pay it, unless you raise a stink with the manager. 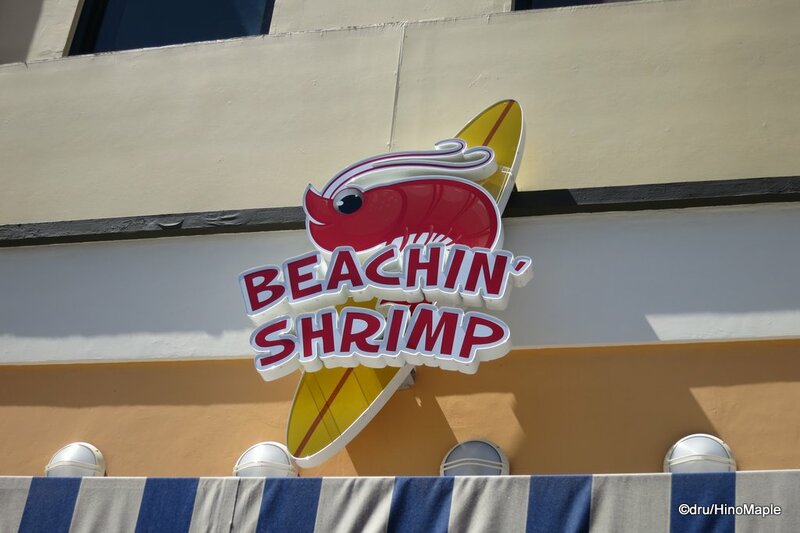 This entry was posted in Culture, USA and tagged Beachin' Shrimp, California Pizza Kitchen, Gratuity, Guam, Hard Rock Cafe, Hard Rock Cafe Guam, restaurant, Restaurants, Tip by Dru. Bookmark the permalink. After so many years in Japan, I’m inherently incapable of calculating tips. PS: I think we have been in Japan for a similar amount of time. If I can remember to tip from time to time, I’m sure you can too.